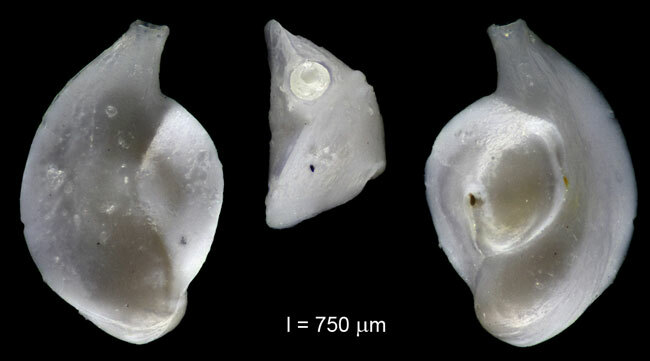 Sgarella F., and Moncharmon Zei, M., 1993: Benthic foraminifera in the Gulf of Naples (Italy): systematic and autoecology. in Boll. Soc. Paleont. Ital., 32. Plate 7, Fig.